Scale Model News: SPRING IS HERE AND SO IS THE TOURIST SEASON: SO HOWZABOUT A MODEL-SPOTTING TRIP TO LONDON’S COVENT GARDEN? 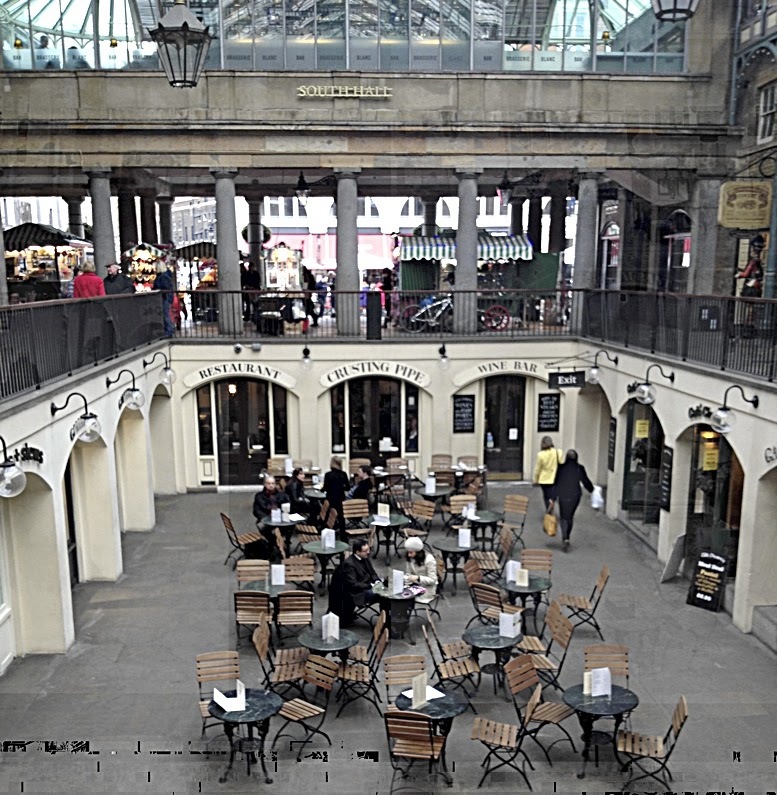 SPRING IS HERE AND SO IS THE TOURIST SEASON: SO HOWZABOUT A MODEL-SPOTTING TRIP TO LONDON’S COVENT GARDEN? 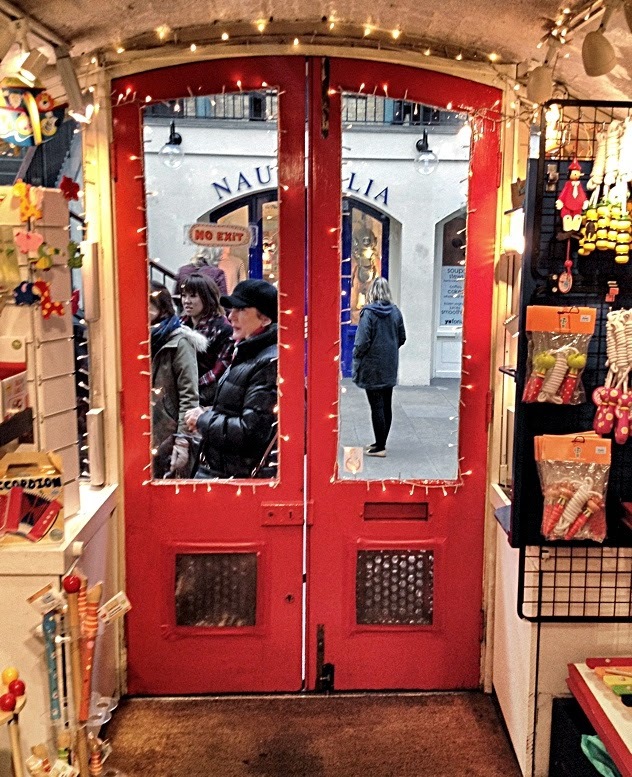 A recent visit to the famed Covent Garden Piazza in London revealed that there are miniatures to be found in the unlikeliest places. SMN Report: There is one obvious place to track down, and that’s the Tintin shop in Floral Street. Packed to the rafters with Tintin stuff, it’s a Herge fan’s delight. For us, the red-and-white chequered Moon rocket from Destination Moon on sale in no less than three different sizes was a spoonful of cream on the cake. Add various 1:43 scale vehicles from the story, and the place became a graphic novel and model fan’s treasure-trove. As was the Forbidden Planet store, in Shaftesbury Avenue. Books, collectibles, comics, games, miniatures… if you like fantasy and science-fiction, the place is unmissable. Mind you, there are other Forbidden Planet stores spread around the UK, so one of them might be reachable if a trip to London is not on your itinerary. And in the Covent Garden Piazza itself? Well, we found no dedicated model or miniature store, sad to say, but a trawl through the tourist shops revealed some interesting bits and bobs, as the pictures show. The brightly-lit souvenir store (below) has plenty of toys and trivia on display. The Nauticalia store opposite has plenty of water-related stuff, including some attractive model ships. 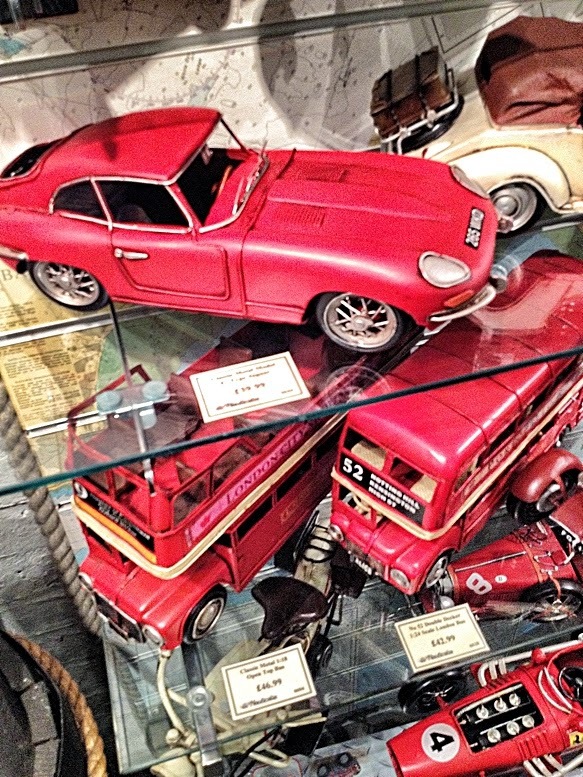 Nifty-looking classic Brits, a Jaguar E-Type and London Buses vied for shelf space (header pic) in a souvenir shop. 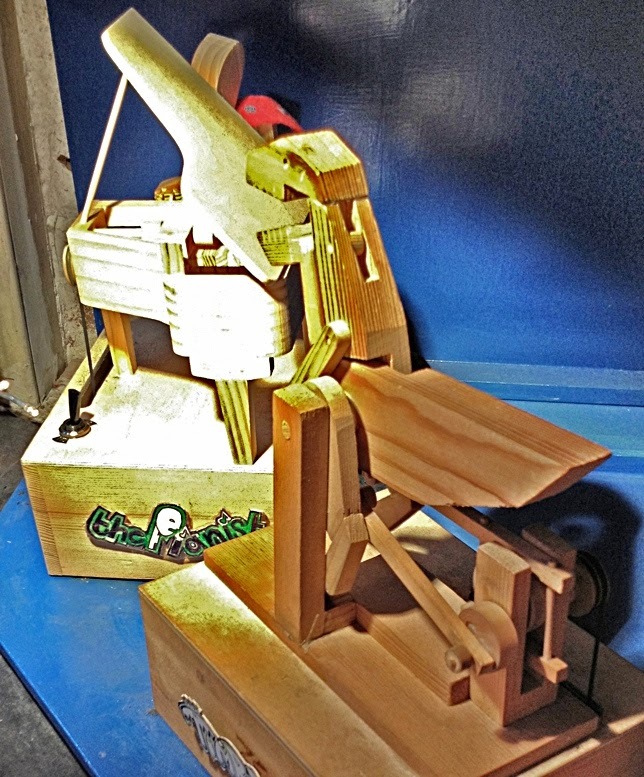 The Jaguar is a semi-scale tinplate creation, made by artisans in Africa. The tinplate buses look to be about 1:24 scale, the open-top version being especially unusual and attractive. 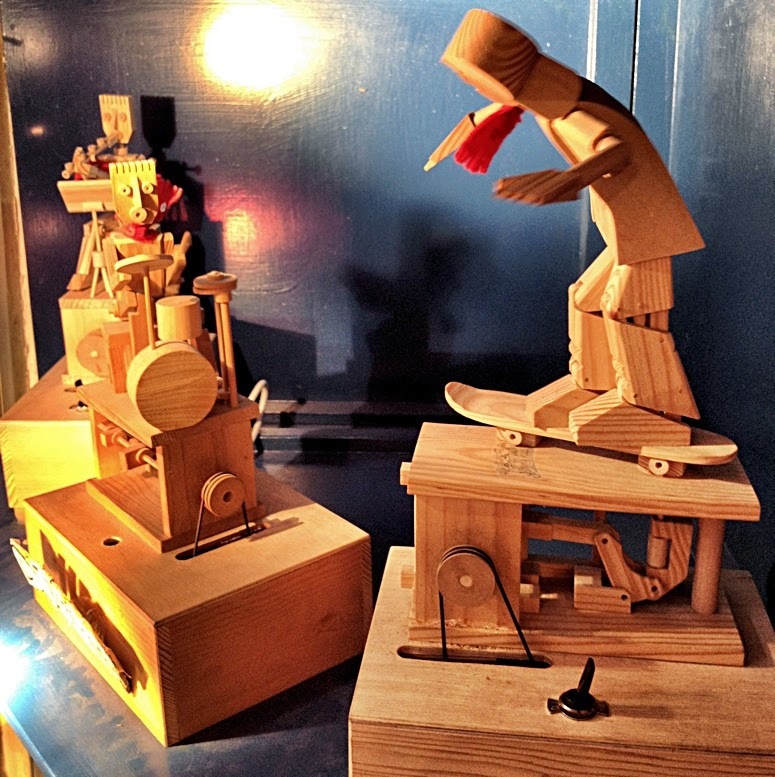 Wooden figures (above, below) can be bought as ready-builts or in kit form. Electric motorization is available to make them move, or you can simply wind a small crank to do the same. 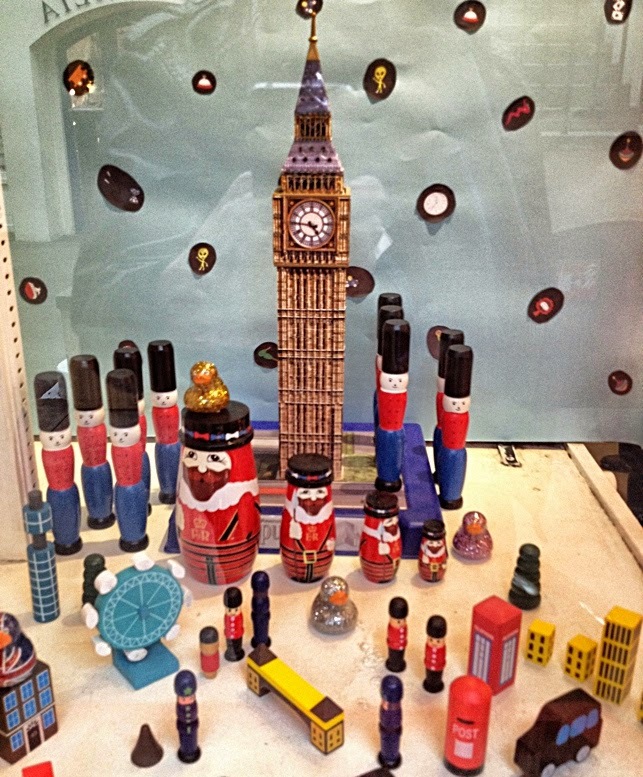 Miniature Big Ben (below) and other classic tourist tat - but all quite well done and obviously popular with souvenir hunters. 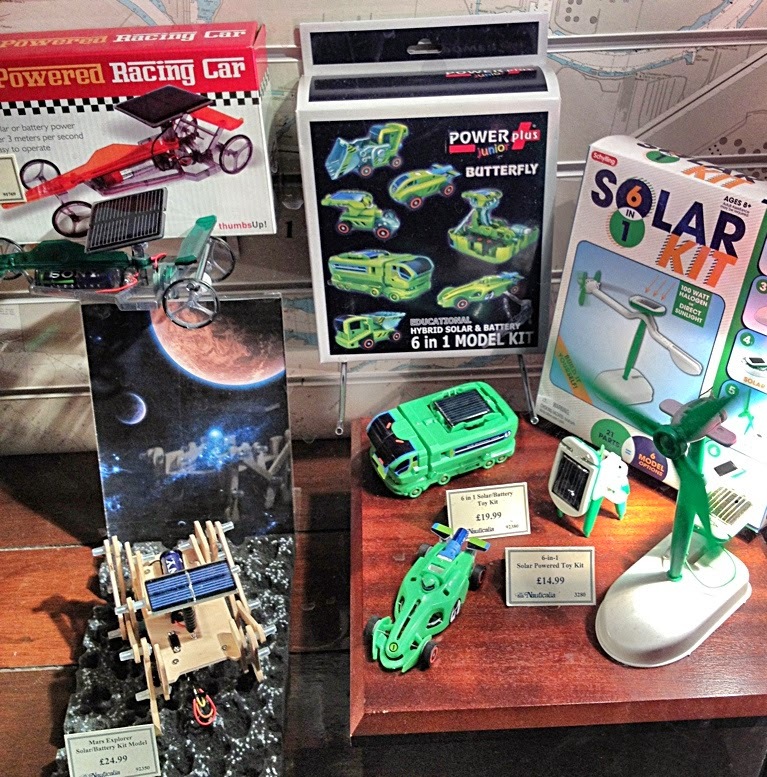 Environmental concerns are a seller for the toy trade, and (below) these solar-powered miniatures represent green issues nicely. The six-in-one model kit looks particularly interesting. 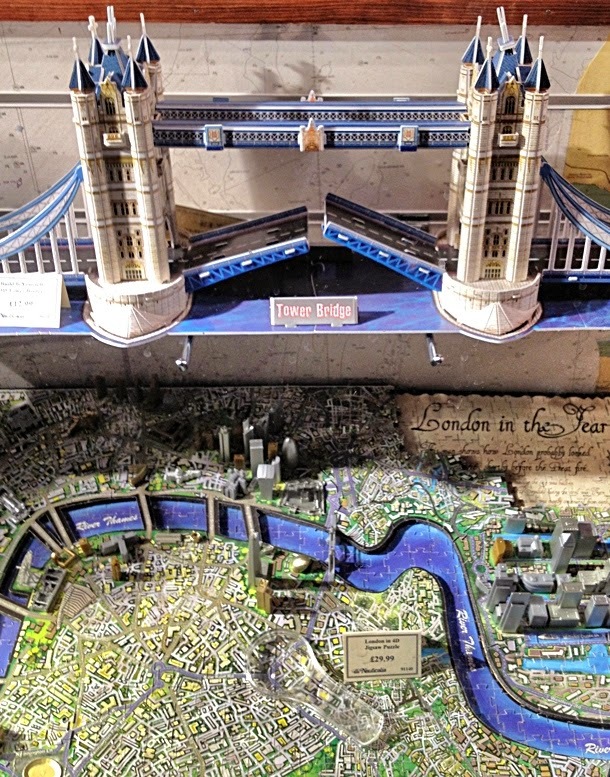 Cardboard makes a comeback with this nicely produced clip-together Tower Bridge kit (below). Underneath, the three-dimensional map is particularly attractive, and comes with an included magnifying glass. Educational, too. 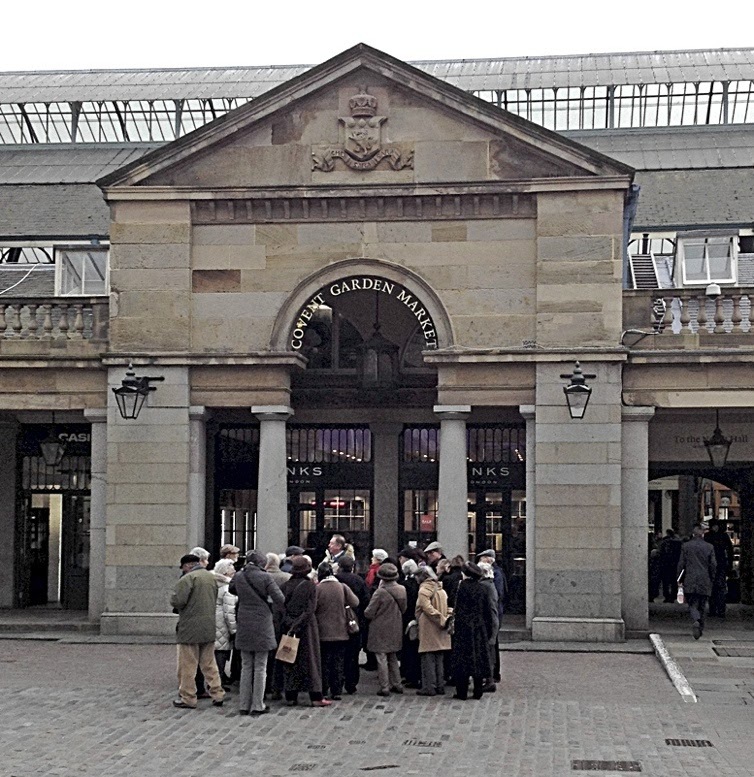 Covent Garden is a honeypot for tourists, the centuries-old Piazza (below) having been beautifully restored to as-new condition. 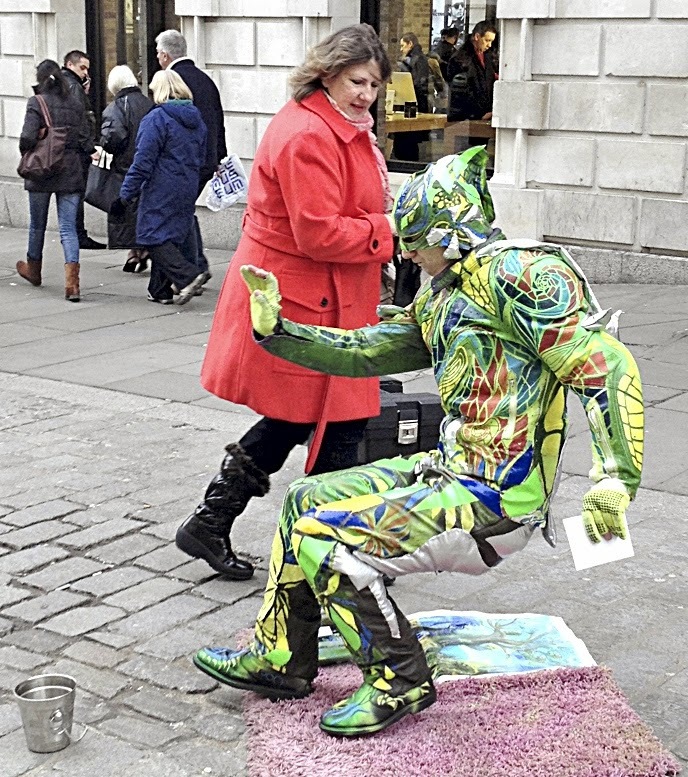 Street theatre gives tourists (and the SMN Crew) something to goggle at!